Justin Timberlake has a little patriot on his hands! The "Can't Stop the Feeling" singer posted a rare photo of his son, Silas, over the Fourth of July weekend and the picture is too cute for words. He captioned the photo, "Happy 4th of July, America! --The Timberlakes." Little Silas, clad in a pair of red shorts and a light blue shirt and hat is carrying a flag and appears to be running around a golf course. Timberlake is definitely known for his love of golf, so it's not a huge surprise that his little guy is taking after him. 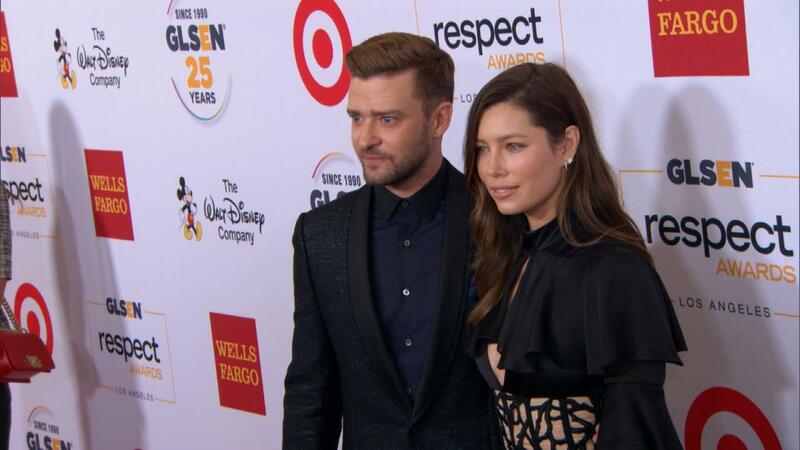 Silas, Timberlake's son with wife Jessica Biel, is definitely growing up fast. We nearly never see a pic of their cute kiddo, who celebrated his first birthday in April.